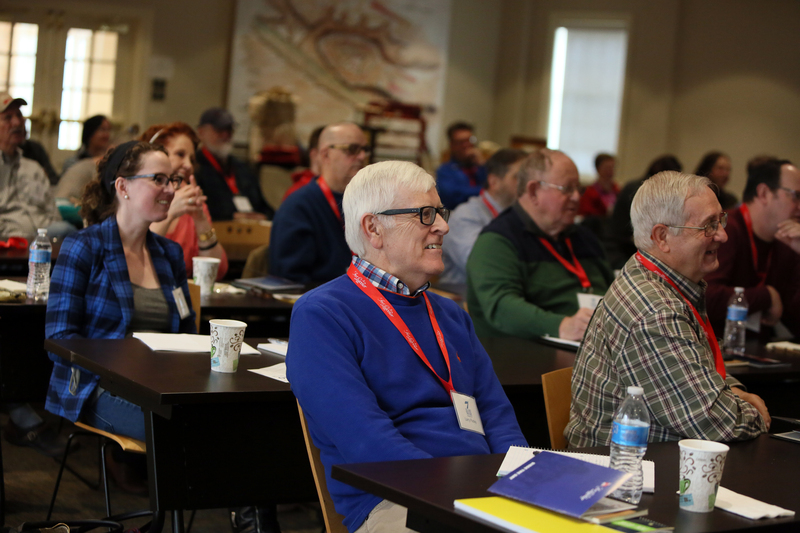 Join us at the Fort Ligonier Center for History Education for the Second Annual Seven Years' War Symposium featuring the top scholars on the French and Indian War. The enlightening two-day symposium will focus on “The Soldier.” Registration also includes free admission to the fort and museum, a discount in the museum store, and a Saturday evening reception. Click here view the schedule, registration and lodging information. To register by phone, call Fort Ligonier at 724-238-9701. To register online, click on the Register Now button below.